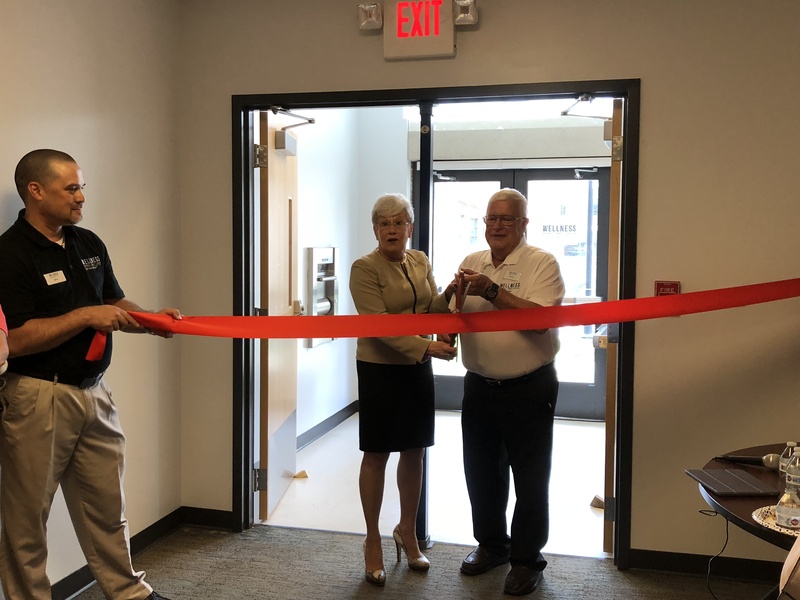 The Wellness Federal Credit Union revealed its new branch on 15 Van Dyke Ave on Wednesday, August 15. The branch was inaugurated by Lt. Gov. Nancy Wyman and acting CEO Raymond Kowalski. Wellness also underwent a name change and re-branding to become a lender to all members of Connecticut’s healthcare community. I’m proud to welcome another business to the Coltsville area here in the 4th district. I look forward to working with everyone at Wellness Federal Credit Union to create an environment primed for success and growth in Connecticut’s Capital City.